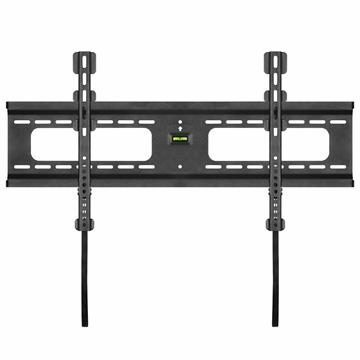 Put any TV that’s 37-70 inches up on the wall with this mounting bracket. Choose from fixed, full motion, tilt and ceiling TV mounts. These units feature universal hole patterns, allowing for any flat screen to fit within the given size range. 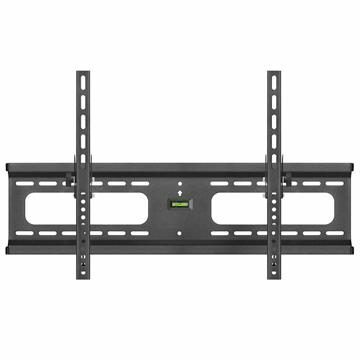 Your 42, 46, 48, 49, 50, 52, 55, 58, 60, 63, 65, 75 inch TV screens will work with this wall mount.